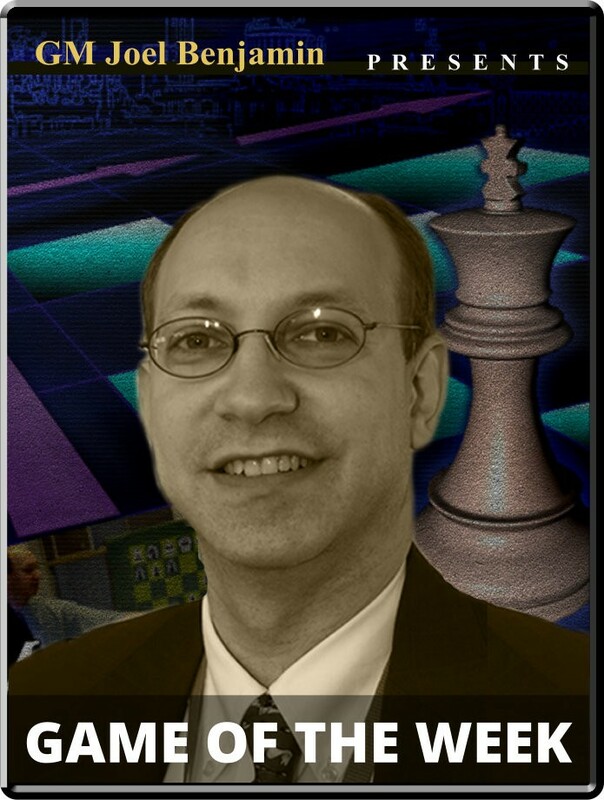 IM Xiong vs. FM Bodek Opening: B76: Sicilian dragon Yugoslav Attack Player(s): Xiong, Bodek Three-time U.S. Champion GM Joel Benjamin brings you a new show every Friday at 15:00 Server Time. Joel is regarded by many as one of the best commentators and analysts' we have in the game today -- so if you want to get ahead of the game, get ready to tune-in! Kayden Troff is the 2014 U.S. Junior Champion. He won with an impressive 7-2 score, a point and a half clear of the field. Troff came in as the favorite after making a plus score in the 2013 U.S. Championship and garnering the GM title in the last year, though he had never made a plus score in the Junior before.. Troff scored points throughout the tournament, which separated him from would-be challengers. Sam Sevian had a big finish but a dreadful start. Jeffery Xiong, who will be seen in this week's game, had a 4.5/5 start but faltered down the stretch. Xiong's opponent in our game, Michael Bodek, defeated several top finishers like Luke Harmon-Vellotti and the tournament winner, but wasn't quite able to keep pace. Xiong and Bodek met in the eighth round, with both players anxious for a win to keep chances for first. You can see that desperation in some of the moves, which led to an entertaining finish.